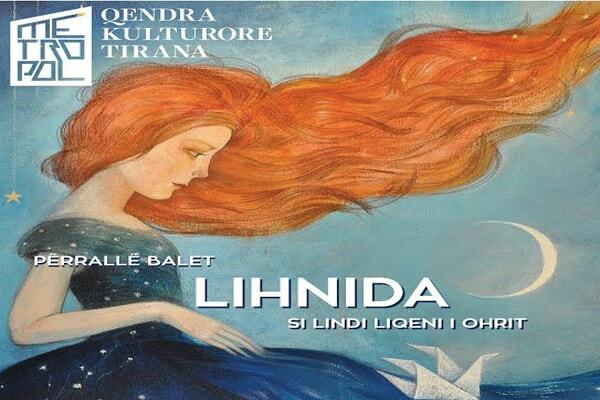 "Lihnida" the story how the Ohrid Lake was created, this tale adapted in ballet will be presented at Metropol Theater on Saturday, 27, 28 May and 1 June. "Lihnida" a libretto written by Sonila Kapidani, which is based on the legend of the village of Mokrë "How the Ohrid Lake was created " written by Ramadan Sokoli. This ballet will be interpreted by children aged 7-10 years.